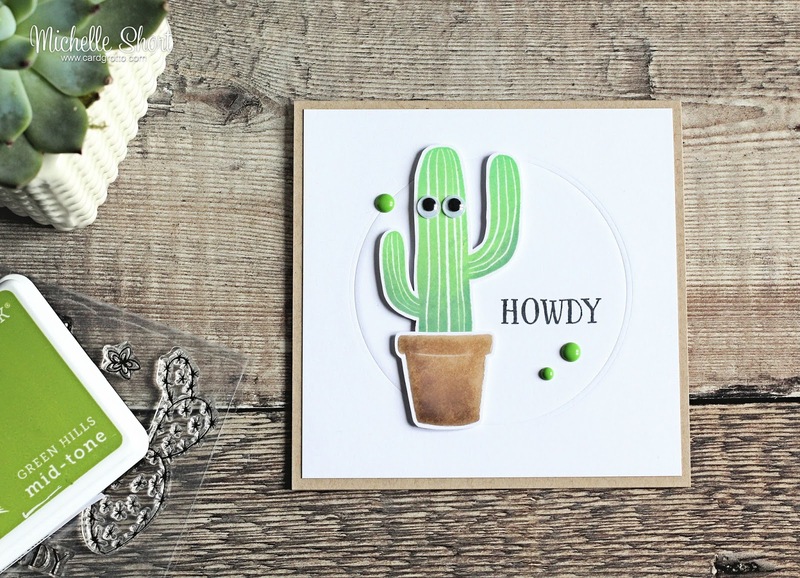 Hello there, today I have a card to share using the fabulous Stamp Your Own Cactus stamp set from Hero Arts. I love that you can mix and match the different cactus with the different pots. 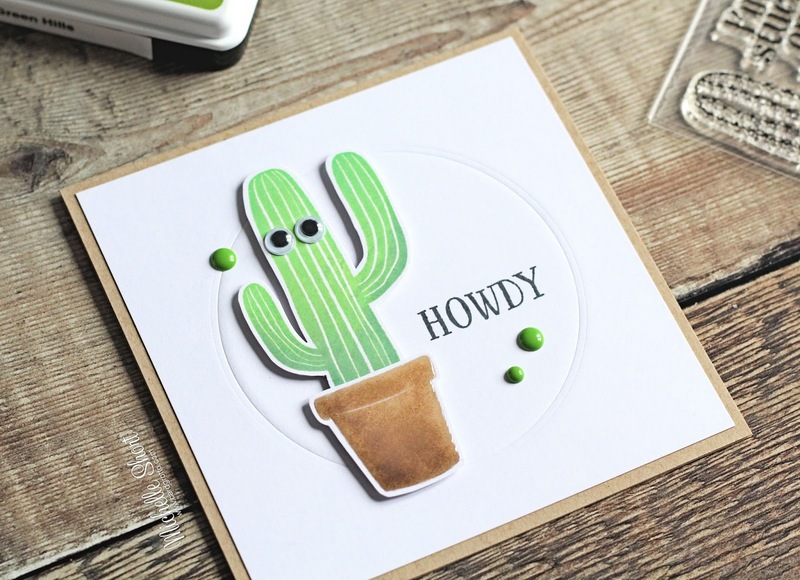 I decided to use the solid image cactus for my card today as I thought it looked like he was waving! So cute! To start my card, I stamped the cactus body in Green Hills and Field Greens Shadow inks. 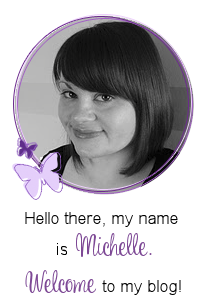 I used the Mini MISTI and first stamped the lighter colour, then I added the darker colour directing most of the ink to the bottom of the image, I dabbed the edge off with a cloth to get a smoother blend. I then stamped the lighter colour again. I did the same with the plant pot using Soft Brown and Cup O' Joe Shadow Inks. These were then fussy cut out with scissors. I took a piece of white cardstock and embossed one of the circles from the Nesting Circle Infinity Die Collection on to it. I then stamped the sentiment to one side. The white panel was adhered to a 4.75" square kraft card base with tape runner and then I added the cactus and pot on top with foam tape. To finish off, I added Glossy Accents to the pot (it is still drying in the photos) and then a few Doodlebug Sprinkles around the image. Since the cactus is waving, he of course had to have some googly eyes so he could see who he is waving at! So cute! 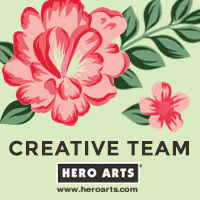 I am looking forward to using the other images in the set and doing some watercolouring with them. Thanks so much for visiting me today. I hope you have a great weekend! Your ombre cactus turned out perfectly--love the eyes!